I tried to find a mix of last minute gifts for you. If someone keeps asking what you want for Christmas hopefully some of these ideas will work for you and them! Just be sure to get a big marker and circle the items you want and tape it to the refrigerator. Of course, gift cards that can be used for tools and parts are great. 1. The first one is needed this time of year, and that is a good fuel conditioner and stabilizer. It is critical to use this as you put in fresh gas. Pouring this stabilizer in with fuel only a few months old will not have the full effect, so best to do it as soon as possible. 2. 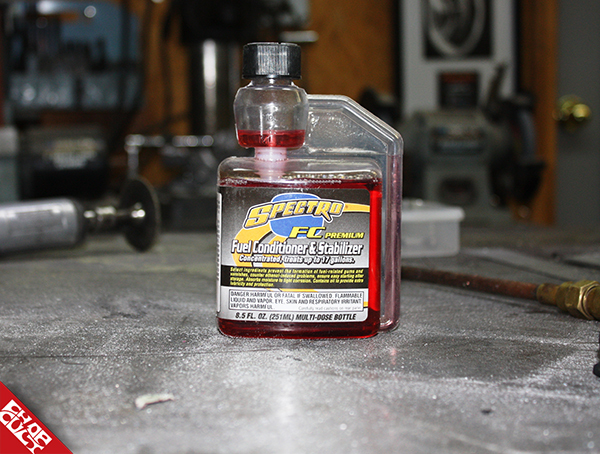 It is essential with ethanol in the fuel nowadays to change your motorcycle oil. Ethanol in the fuel does absorb moisture. All engines have some blow-by. This means a small amount of fuel will get past your piston rings and get in your oil. 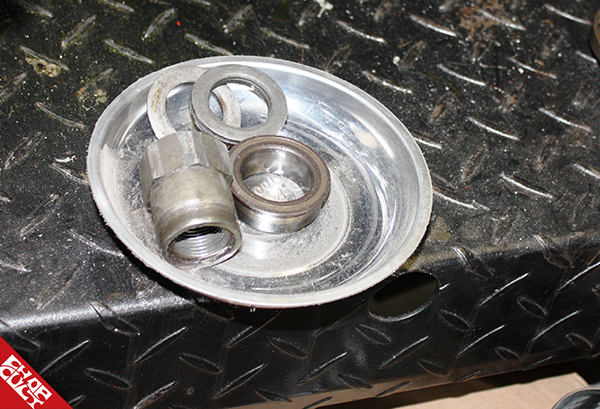 This contamination may absorb moisture which is harmful to your engine. 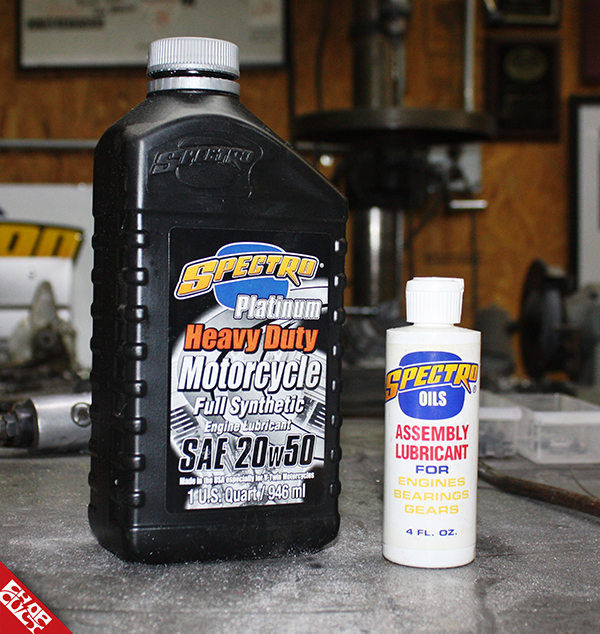 Be sure to change your oil before you put your motorcycle up for the winter. 3. Pliers are always a great gift. 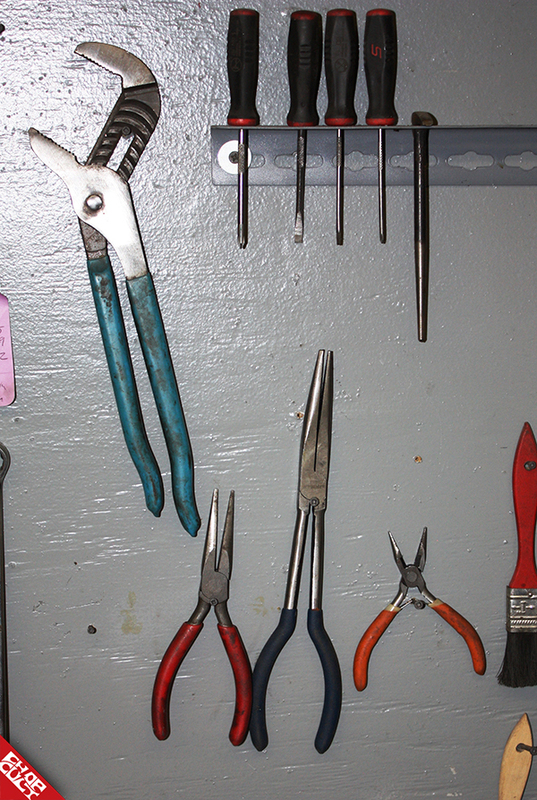 Long needle nose pliers and the super small ones are a great addition to any toolbox. 4. 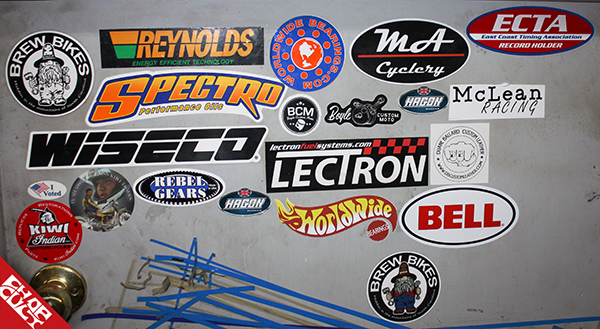 Everyone has a toolbox, and that is a great place to put on stickers from your favorite companies and events. There never can be too many stickers for your shop. 5. Magnetic tool trays are a must for any shop, and you need more than one. Keep one on every project bike and even better, have ones for different areas of your project. 6. 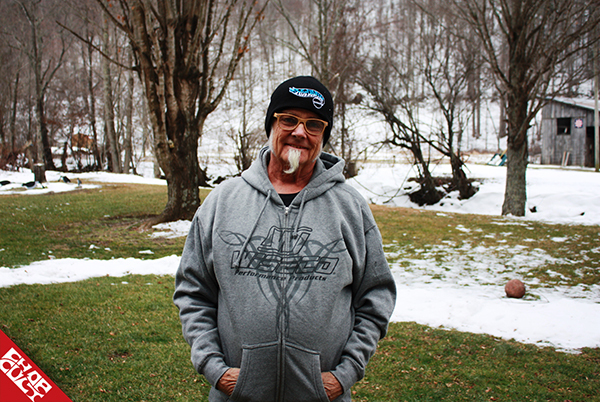 Nobody has enough t-shirts or hoodies. Every year there are new art designs and colors. This is a nice way to promote small companies - every little bit helps. 7. It is winter so best for you to cover your head and keep it warm! 8. 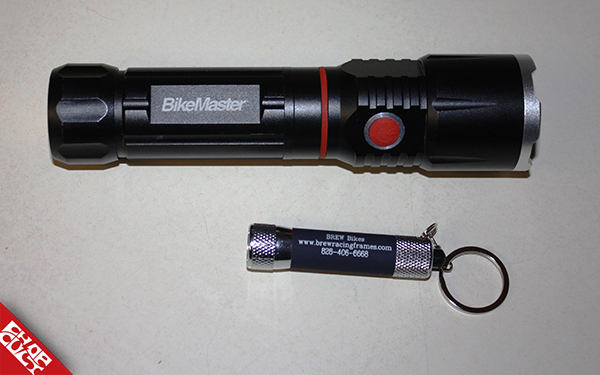 Maybe it is time for a new LED flashlight. From small to large, you will be happy when an emergency happens or need some light for that bolt you dropped. 9. Get a subscription to a magazine they like. This is the gift that keeps on giving each month throughout the year! 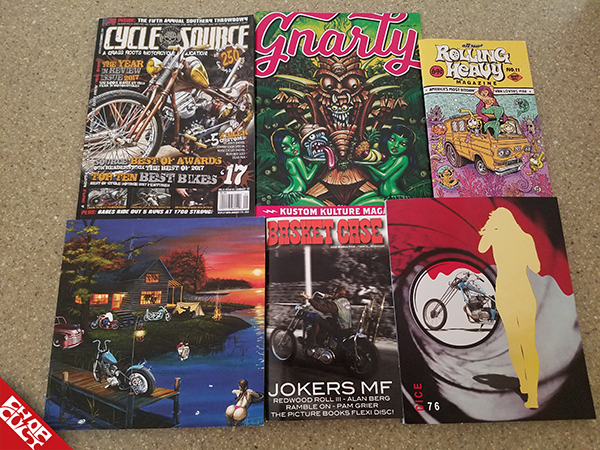 You can't go wrong with Cycle Source, Gnarly, Rolling Heavy Magazine, Show Class, Basket Case or DicE Magazine. Also pretty fond of Greasy Kulture, Sideburn, META, The Horse, Street Chopper, and Oil & Air. 10. 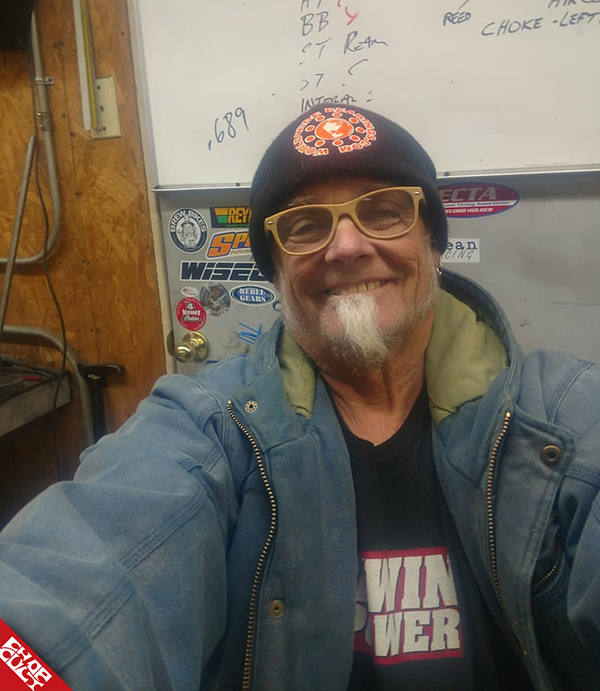 BIG screwdrivers and pry bars are needed by anyone that works on their motorcycle or vehicles. They might not be used often, but when needed, make the job much easier.